With an introduction by A.N. Wilson. Recounting the birth, baptism, crucifixion and resurrection of Christ, Matthew is regarded as the most ideological portayal of Jesus’s life. Some view it as a deliberate parallel to the written teachings of Judaism while the Catholic Church sees the book as a marker for its own authority. With an introduction by A.N. Wilson. 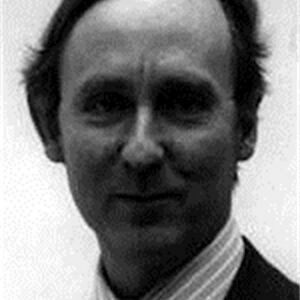 A. N. Wilson was born in 1950 and educated at Rugby and New College, Oxford. A Fellow of the Royal Society of Literature, he holds a prominent position in the world of literature and journalism. He is an award-winning biographer and a celebrated novelist, winning prizes for much of his work. He lives in North London.